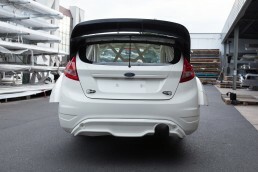 WHAT IS FIESTA EVOLVE N14? 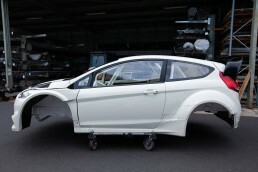 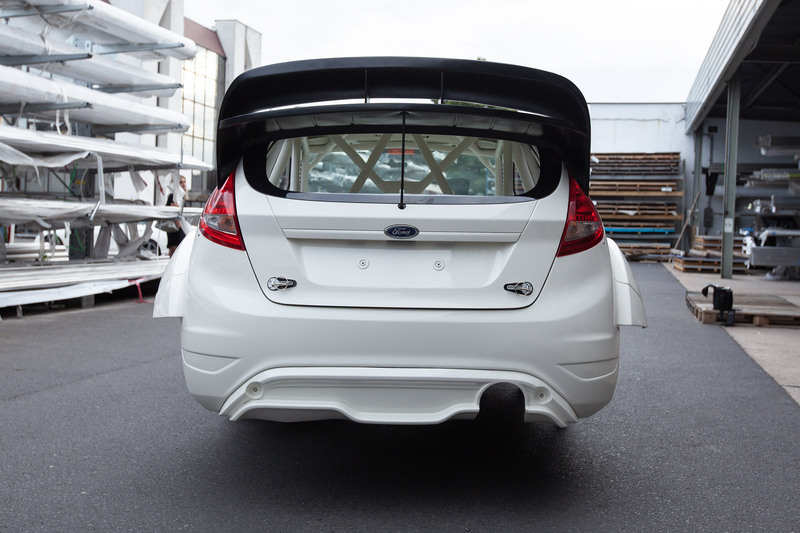 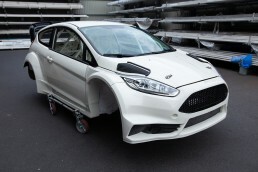 Fiesta EVOLVE N14 is modern rally chassis prepared for Subaru STI 2008+ owners. 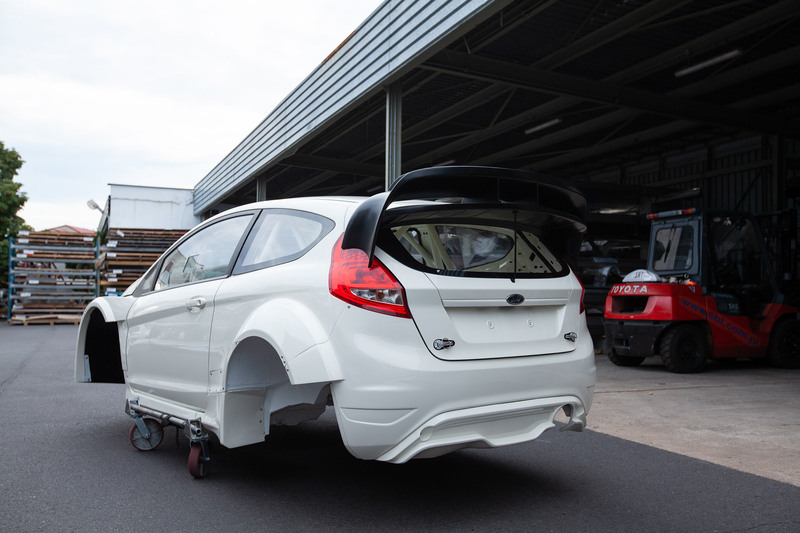 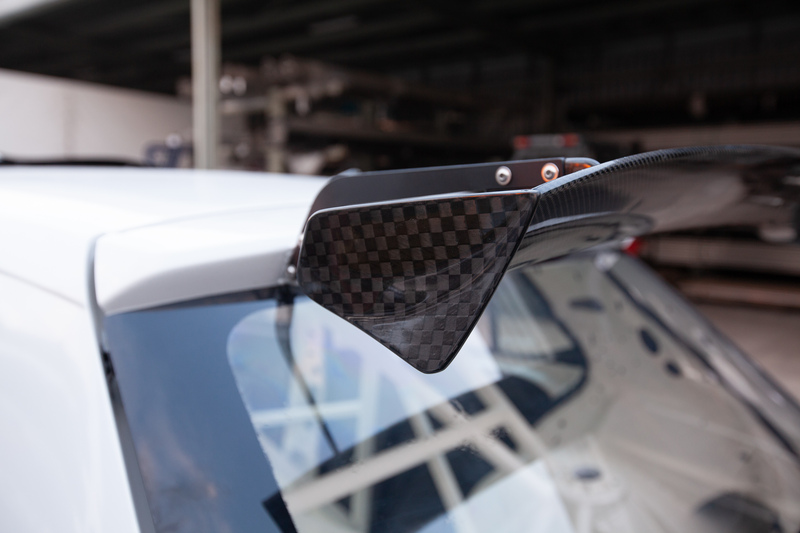 It allows a smooth transition from your Subaru Impreza N14 / R4 rally car to a modern and agile design, while keeping most of your existing components (engine, gearbox, diffs and suspension). 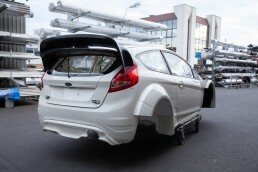 Fiesta Evolve chassis is designed to accept Subaru boxer engine (EJ20, EJ25), transaxle Subaru gearbox and all wheel drivetrain. 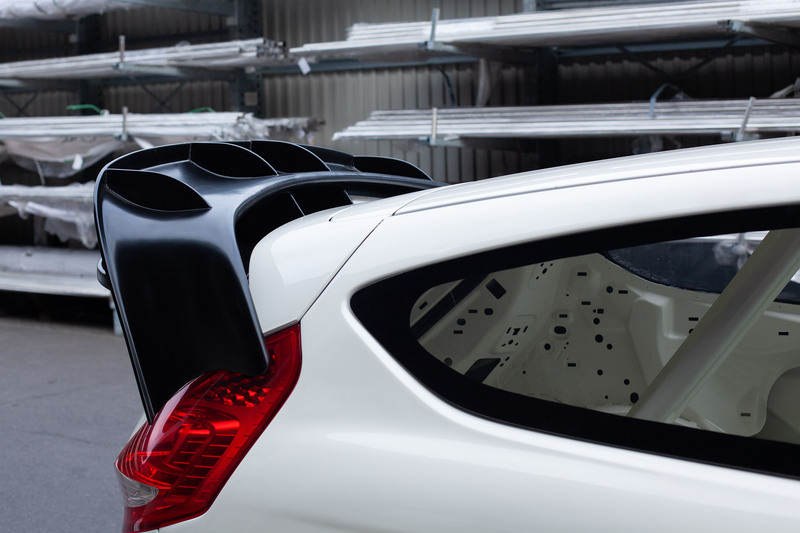 Suspension mount points are fully compatible with Subaru Impreza STI (N14) 2007-2016, so you can use your existing crossmembers, arms and uprights. 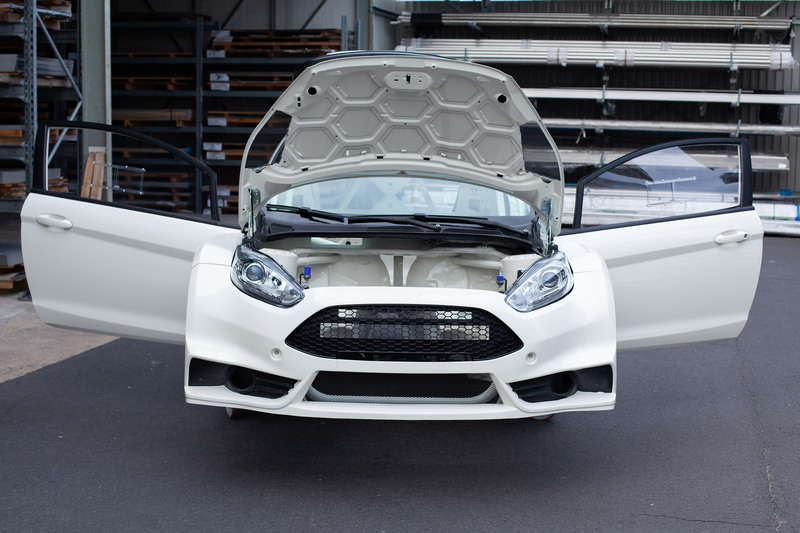 Extras: lights, mirrors, carbon door panels, lightweight flocked dash, wheel arch guards. 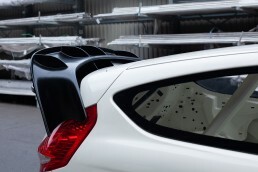 Suspension: Subaru Impreza STI N14 (2007-2016) compatible, Macpherson front and double wishbone rear. 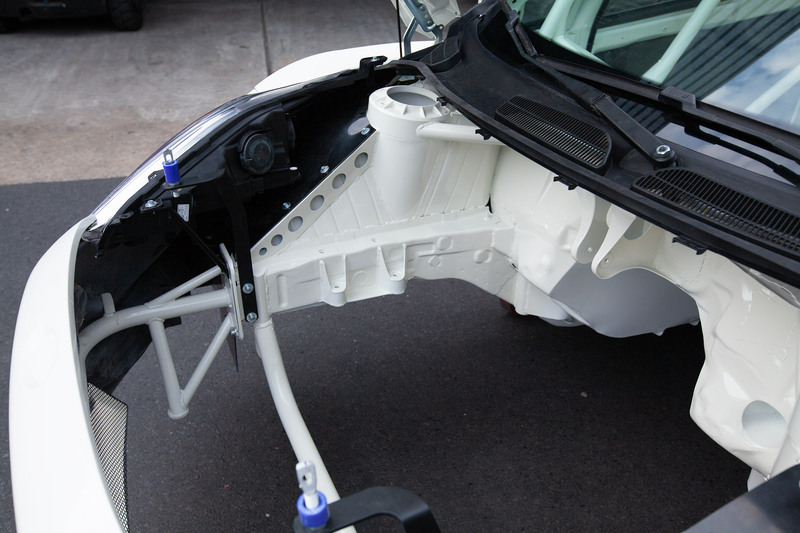 Compatible with R4 long travel rear suspension. 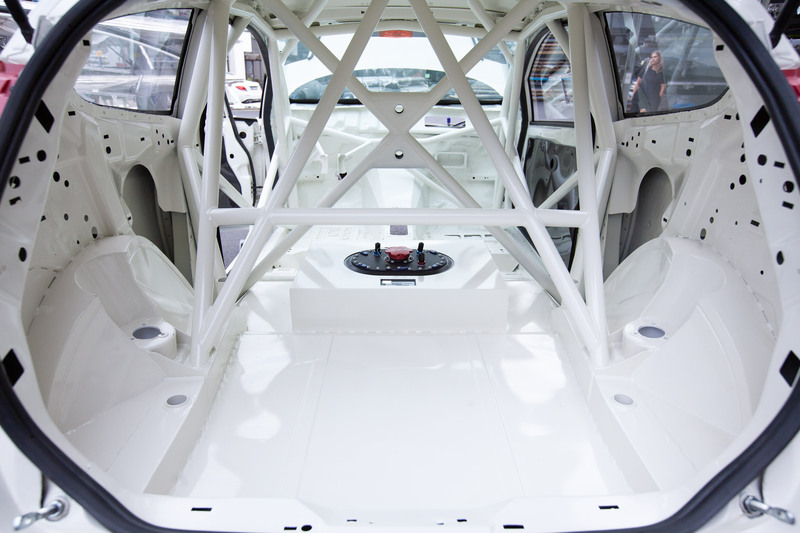 SAFETY / HOW IT IS BUILT? 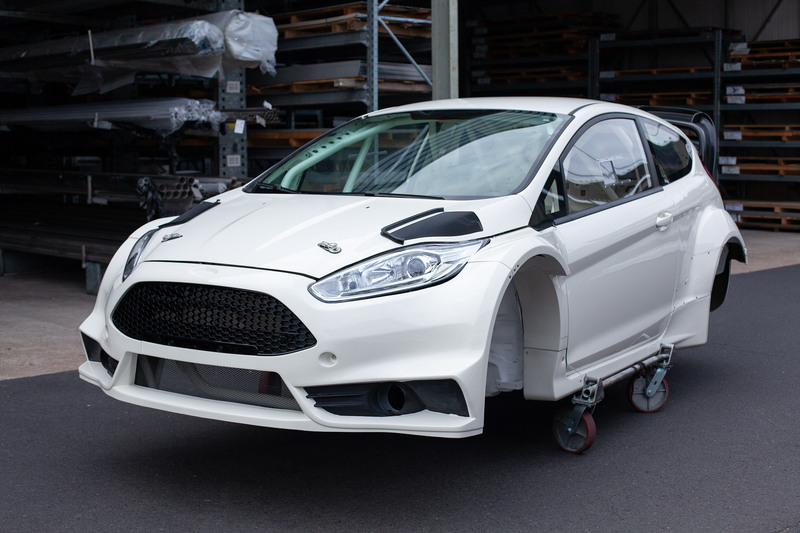 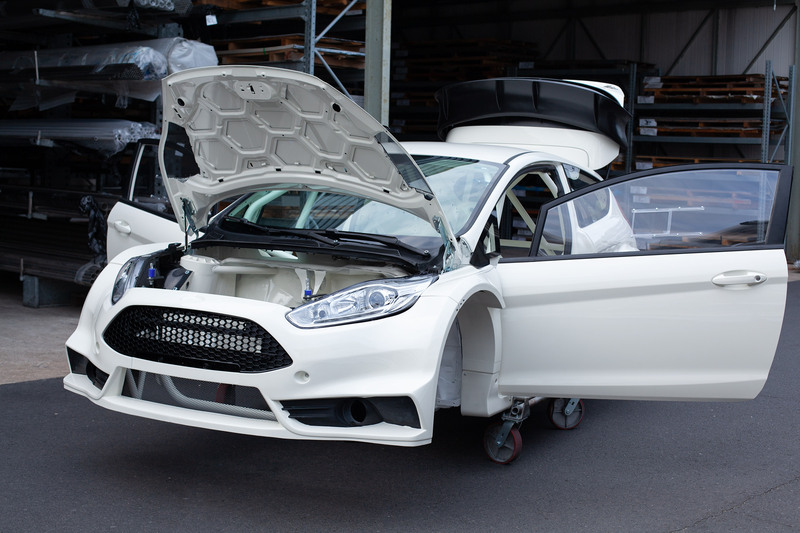 Each car is built using original chassis from Ford and Evolve’s custom parts like wheel arches, rear floor and CNC machined suspension mounts. 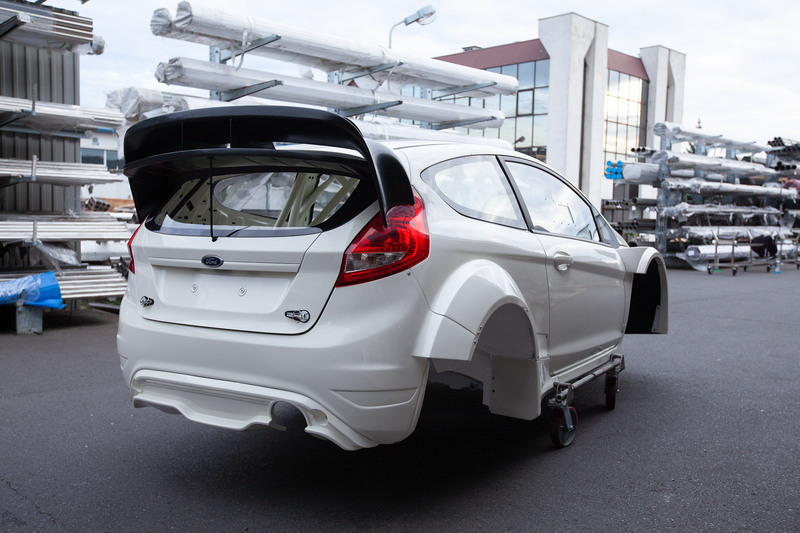 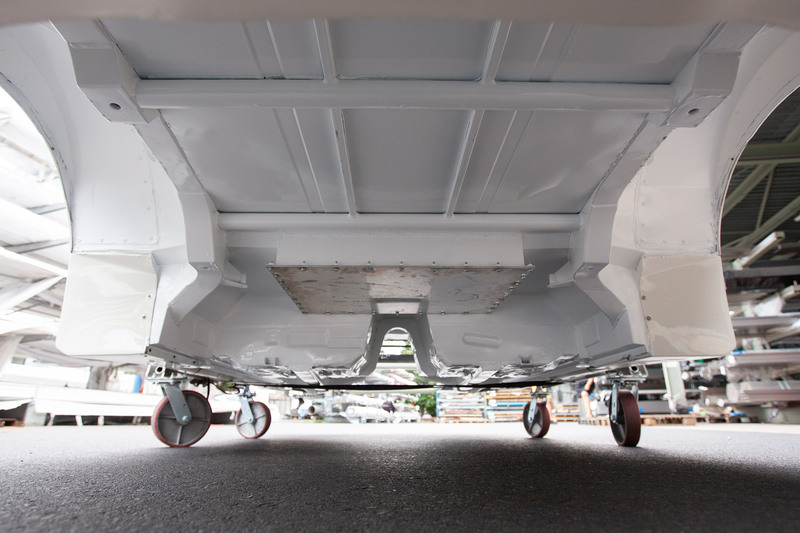 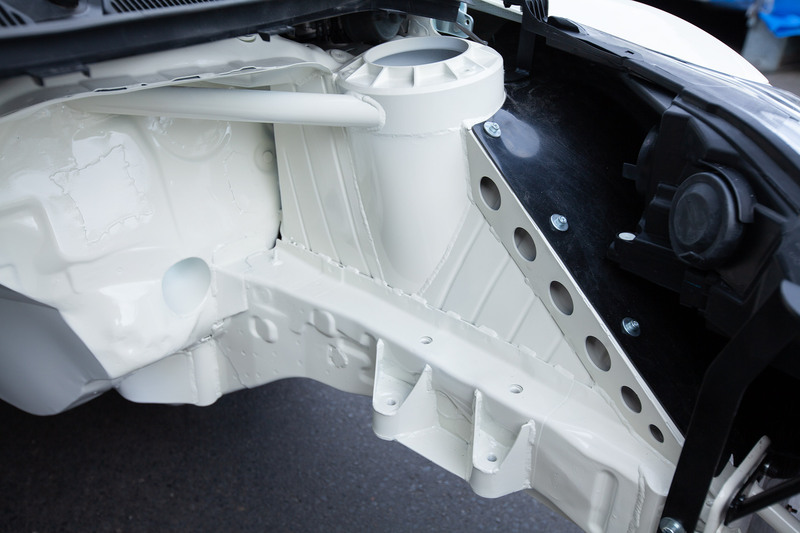 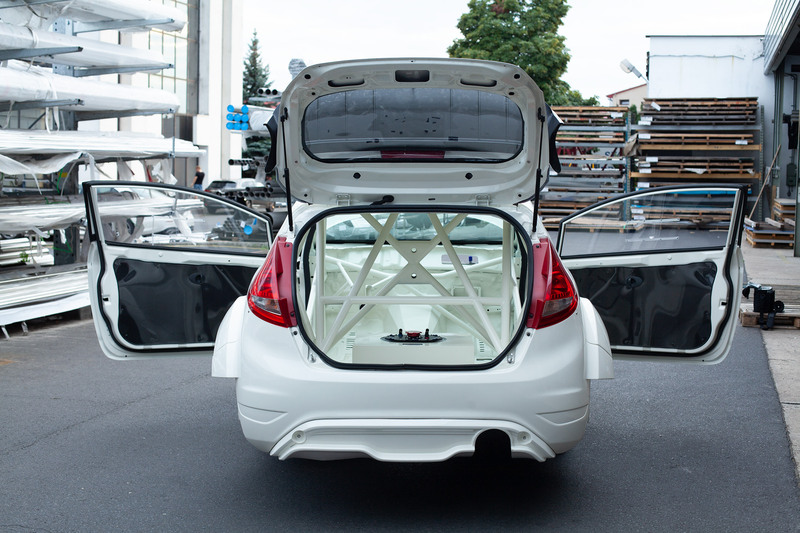 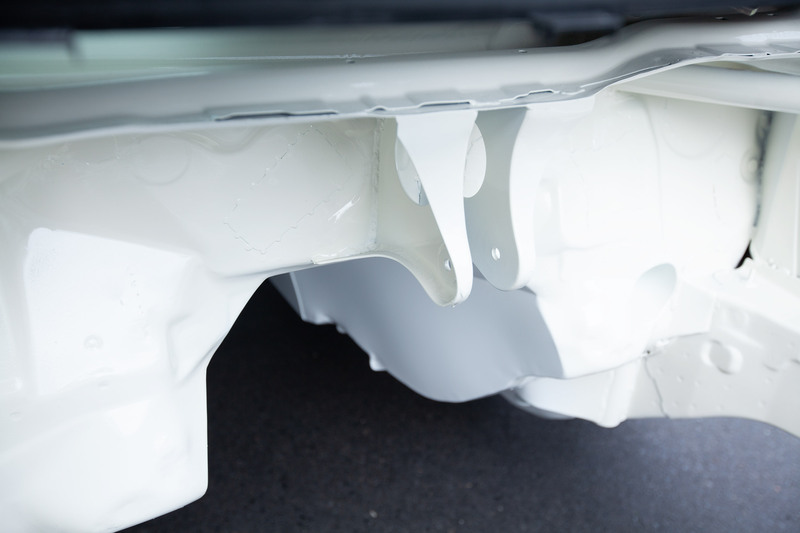 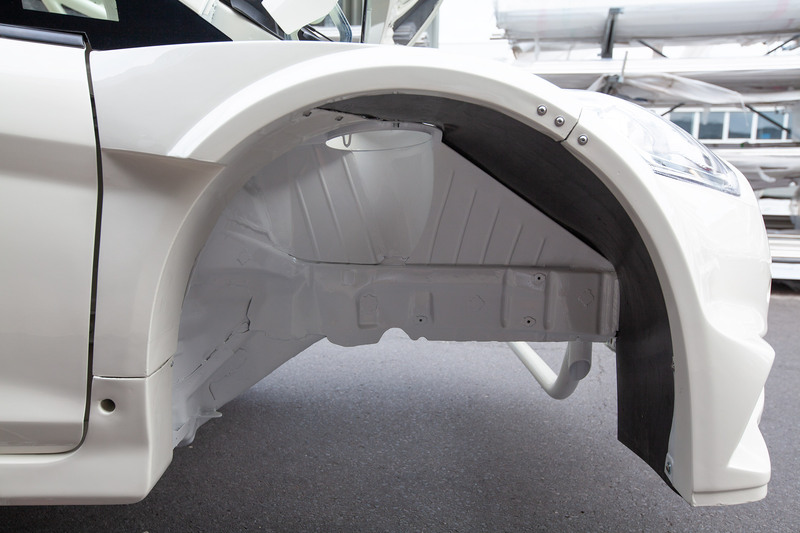 We believe that our cars can match built quality of R5 constructions. 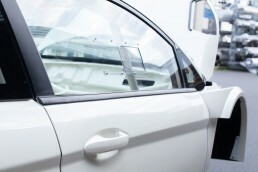 Safety is our top priority. 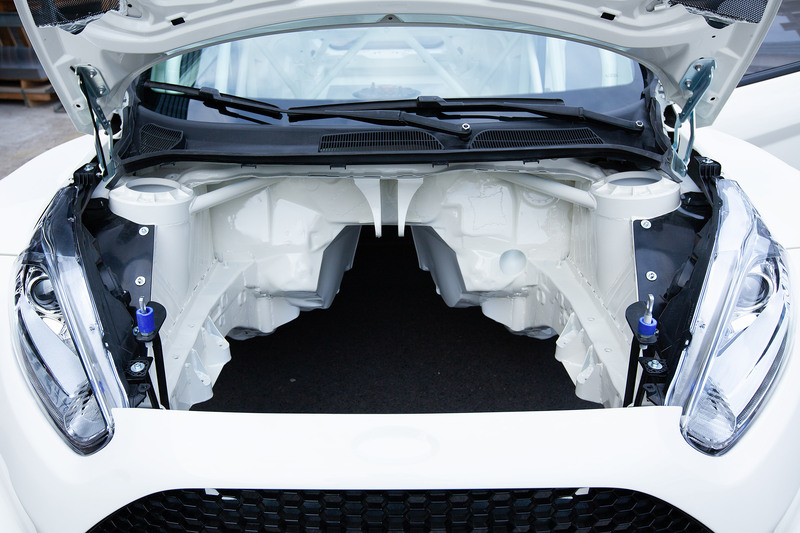 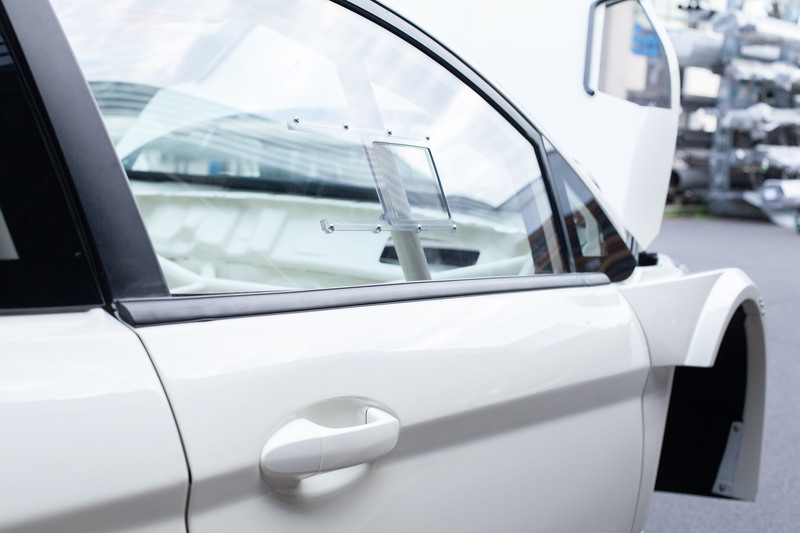 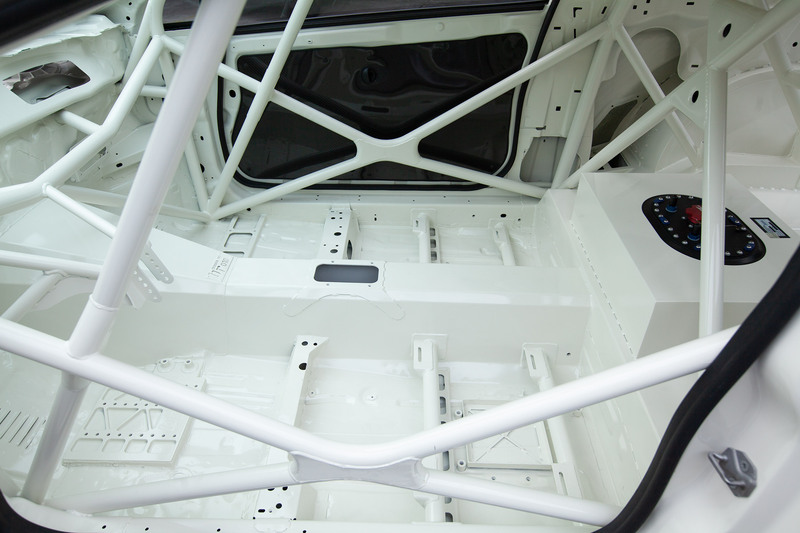 Each Fiesta is equipped with FIA certified roll cage.